"I'd much rather back Real Estate in the race at bigger odds. He won a maiden at the track over 7f last month quite easily, and has acquitted himself well in a couple of handicaps here and Chelmsford." Trainer Michael Dods is enjoying a decent run at the moment. He's fired in six winners in the last week and Kings Gift looks a player at a fair price. Back him at odds of around [9.0]. He is of interest too for the Place market. Kings Gift hasn't won for a while, but he's very well handicapped at the moment from 93 and arrives into the race off the back of a decent effort on soft ground at York last time. He ran in some strong handicaps last year and steps up in trip today - which could aid the horse's cause. The gelding also has course form with a previous victory at the track. The market will centre around Althaaqib here - who was available to back on the Sportsbook last night at 15/8. That is short enough for a horse who got off the mark at the fourth attempt at Lingfield. He goes handicapping for the first time from 76, but I suspect his price tag of $1.9M clouds his position at the top of the market. For a keen type too, it's not ideal for him drawn out wide in 11. I'd much rather back Real Estate in the race at bigger odds. He won at the track over 7f last month quite easily, and has acquitted himself well in a couple of handicaps here and at Chelmsford - travelling noticeably well in both. The 3yo looks ahead of his mark and is ready to step up to today's trip. 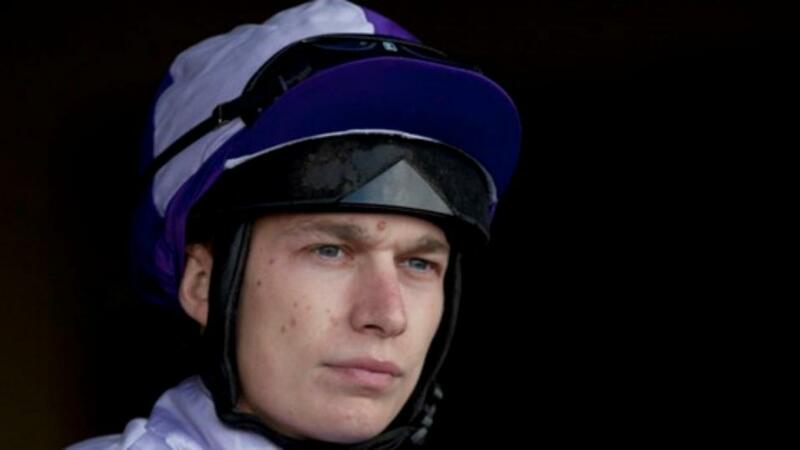 He can still improve and Luke Morris rides.